Beautiful home located in Phoenix. 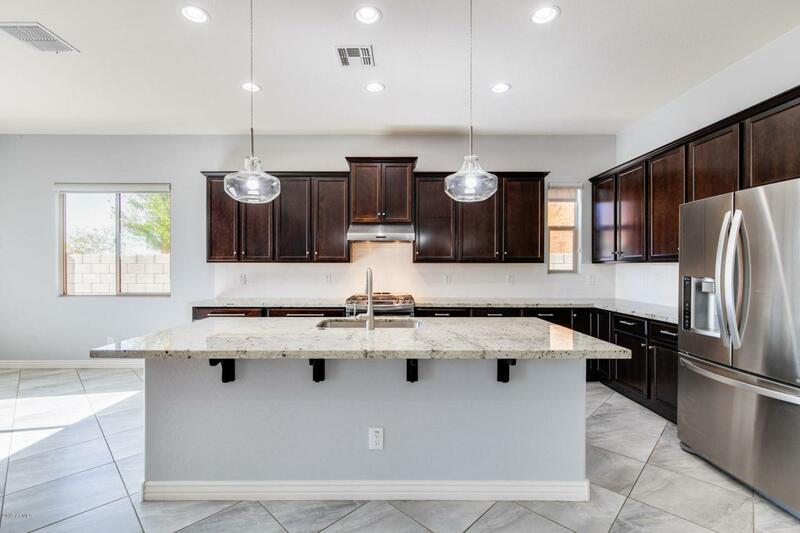 4 bed, 3.5 bath with stunning features that carry nicely throughout the open floor plan. 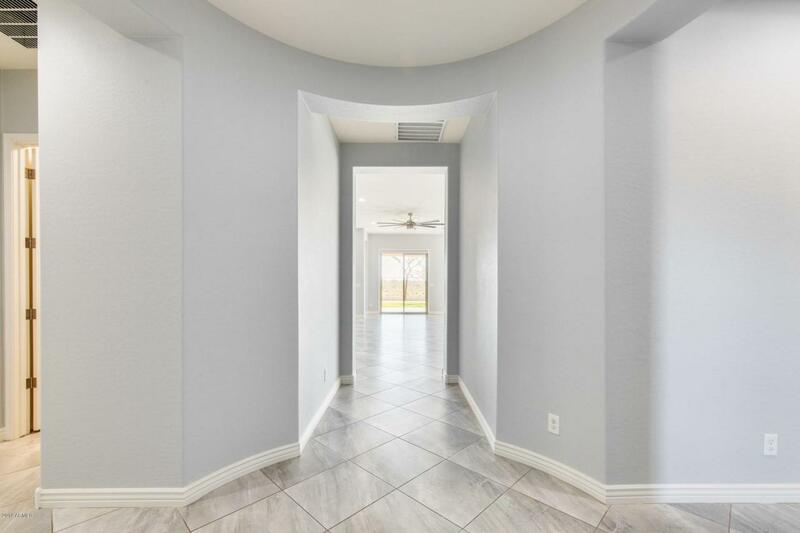 This home features plenty of open space to entertain your guests! Bask in all of the natural light that reaches every room. All of the bedrooms provide excellent storage space; you will have room for everything. Enjoy the beautiful mountain views from your front or backyard. 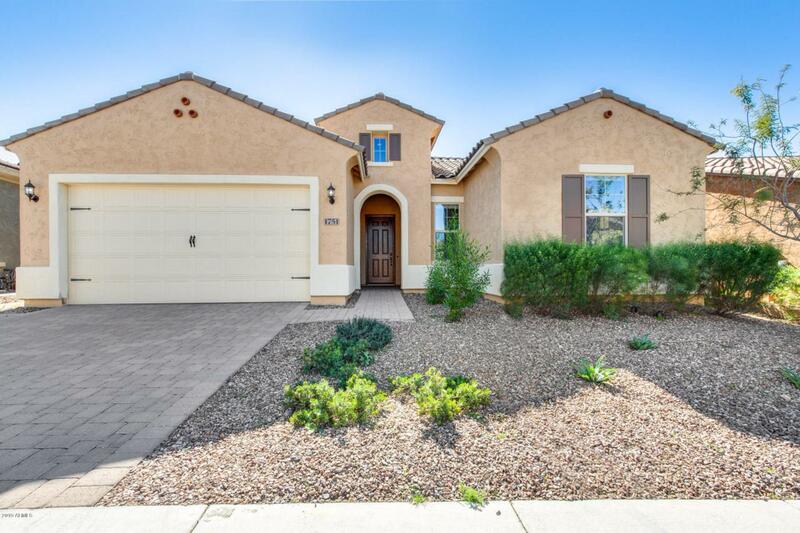 This home backs to a wash and boasts an extended, paver patio and synthetic grass. You will be centrally located by freeways, shopping centers, and restaurants. Schedule your showing today! 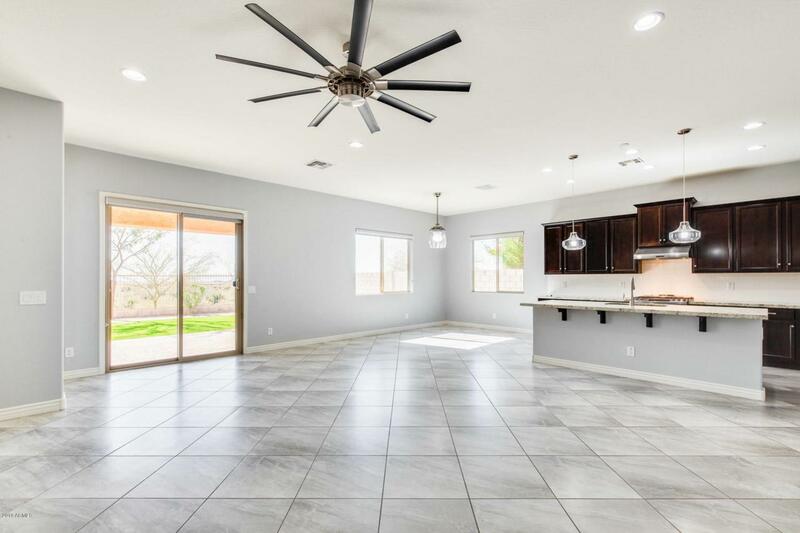 Builder Name Tm Homes Of Arizona Inc.